Content marketing, nice buzzword that it is, is not a new concept. 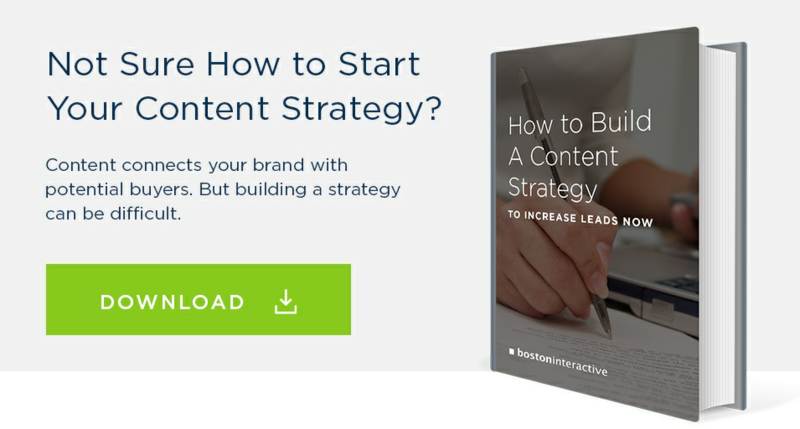 Creating content to engage with potential buyers has been a tried-and-true tactic for the most strategic businesses for decades. In fact, to encourage customers to drive more frequently, tire-maker Michelin created the Michelin Guide, a published book with reviews of restaurants and hotels, with each business ranked using the now infamous Michelin stars. Why would a tire manufacturer get into the review business? Because Michelin knew that if its content convinced its customers to drive more frequently—searching for those top-notch three-starred restaurants and hotels—the tires on their cars would wear out faster, thus ensuring customers purchased more Michelin-made tires more frequently. What’s crazier, the Michelin Guide was first published in 1900. If content marketing has been around much longer than we knew, it’s safe to assume you’ll find many experts in the industry who have sage advice for any new marketers looking to join the fray. We’ve compiled a list of our 10 favorite content marketing quotes from the people who do it best. Tweet your favorites! - Craig Davis, former Chief Creative Officer at J. Walter Thompson.